Customers of Murarrie Centre complete surveys rating our services, cleanliness, professionalism and many other attributes. The overall rating is 4.9 of 5 stars. 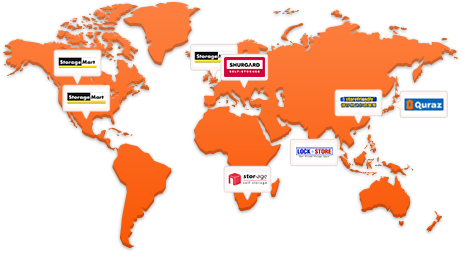 Kennards Self Storage Murarrie now open, will add to our existing storage offerings in the greater Brisbane area and will be our first storage location in the east Brisbane corridor. With great exposure to Lytton Road, our Murarrie storage site has the ultimate in convenience for commercial storage customers seeking easy access to the Gateway Motorway and markets to the north and south. 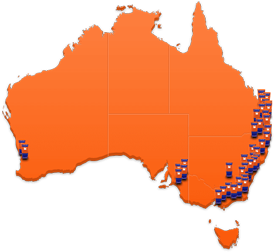 The multi-storey state of the art facility has a broad selection of sizes to suit both commercial storage and residential storage customers from surrounding areas such as Morningside, Hemmant, Cannon Hill, Tingapla, Balmoral, Seven Hills, Bulimba, Wynnum, Manly, Carina, Camp Hill, Belmont and Carindale. Morningside, Hemmant, Cannon Hill, Tingapla, Balmoral, Bulimba, Wynnum, Manly, Carina, Camp Hill, Belmont, Carindale and Seven Hills. 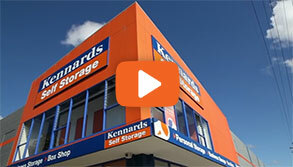 Why choose Kennards Self Storage at Murarrie? 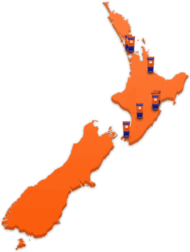 The centre will offer over 600 storage spaces in various sizes meeting the storage needs for both personal and business storage customers.